As you read this, consider where the men who wrote it live: Here, in Corcoran State Prison, labeled the "worst of the worst," they've survived as long as decades in solitary confinement in the SHU (security housing unit), one of the worst hell holes on earth. Out of despair and unimaginable cruelty and brutality, they forge hope for the beloved community. 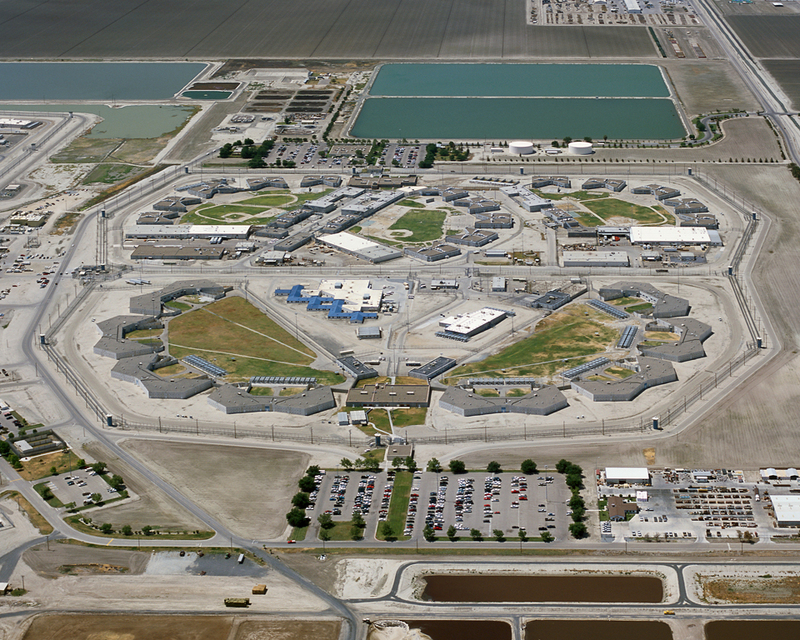 These men were leaders in the hunger strikes this summer and fall that involved over 12,000 California prisoners. 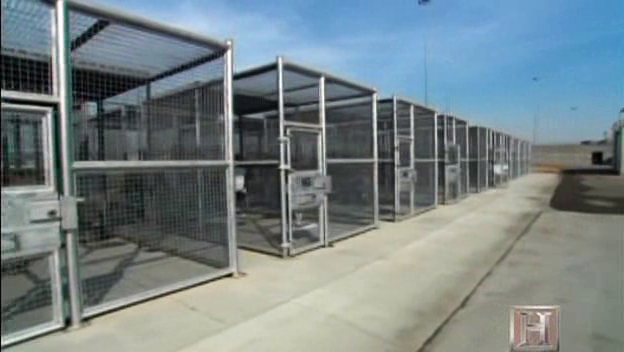 For an hour a few times a week, prisoners in the Corcoran SHU are allowed to "exercise" in these yard cages.